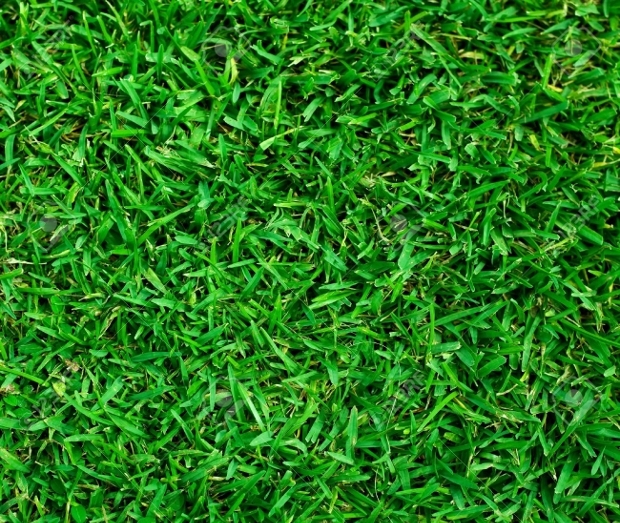 Whether you want to use them as wallpaper, screensaver or for printing on flyers and cards; grass textures will brighten up your project. These textures come in different shades of green so you can get a bright color that will make your design eye-catching or a darker hue that will blend with other images. They are available in different sizes, formats and styles so you have the freedom to choose a texture designs that meets your needs. 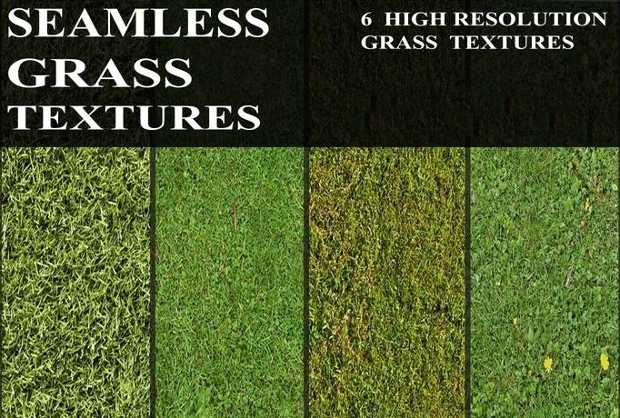 This seamless grass texture is well designed. 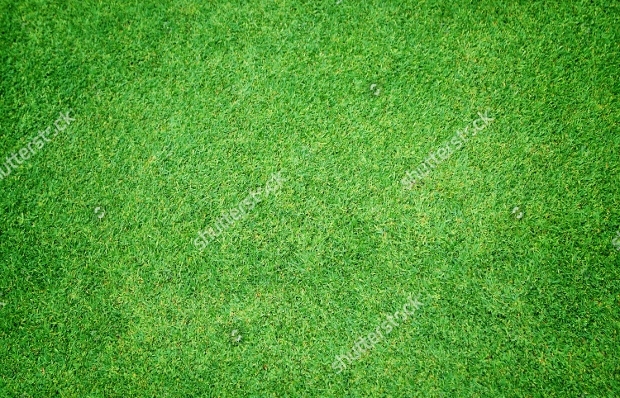 It features a dark green grass texture in a carpet style. You can use it as a web background or printed design for a book cover or flyer. 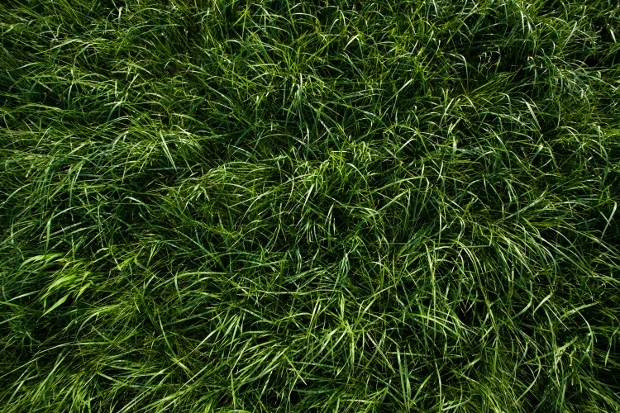 If you love grass but its green color doesn’t suit your project then opt for dry grass texture. 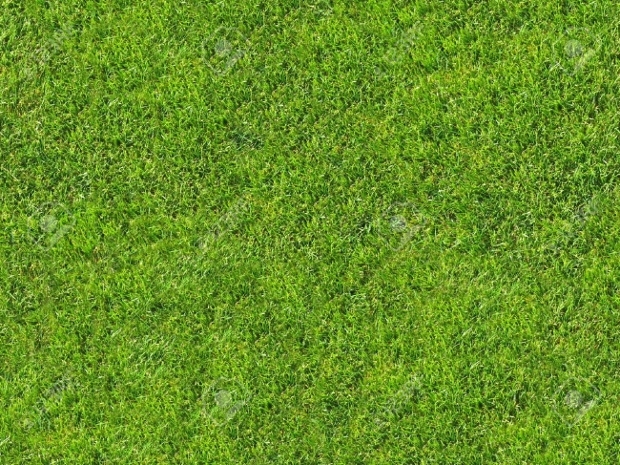 It features brown grass with a hint of green and comes in 72dpi and 300dpi. 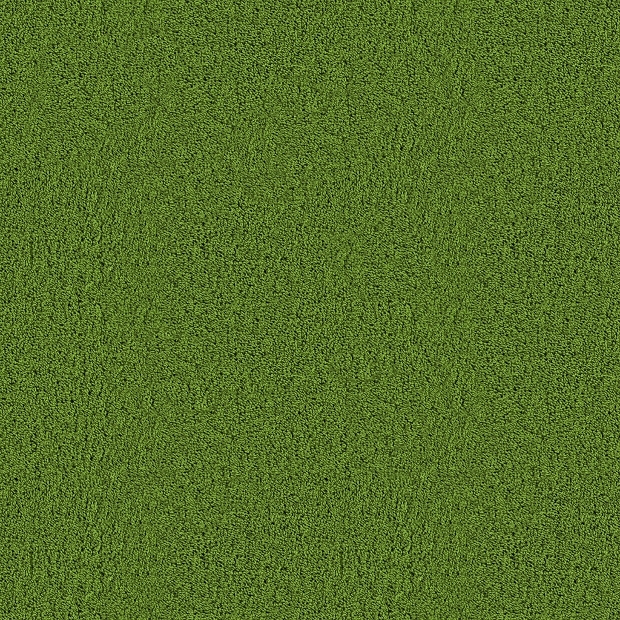 Affordable and attractive, this tileable grass texture comes in 2048×2048 pixel dimensions. It has a fresh dark green color that reflects the realistic natural environment. 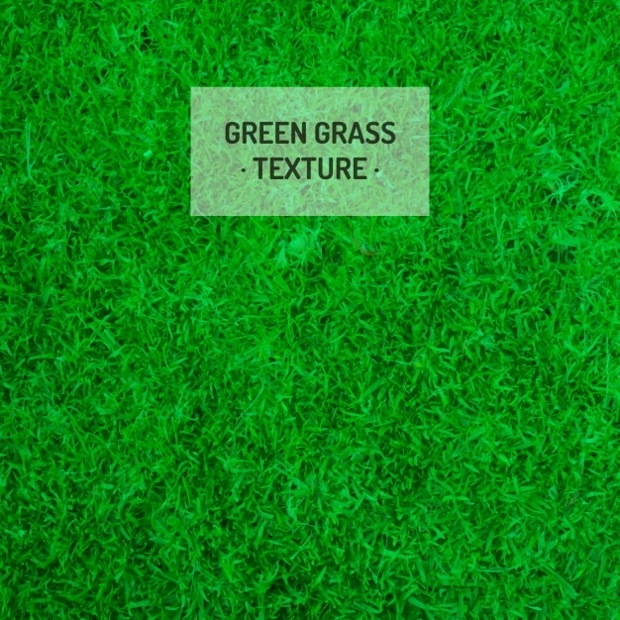 If you need a spring look, then choose this green grass texture. 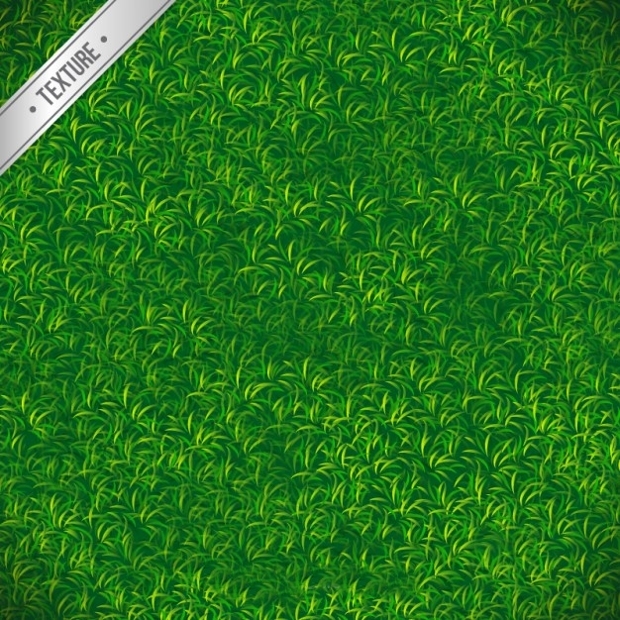 It is free to download and has bright green color to mimic a landscape or moss textures. 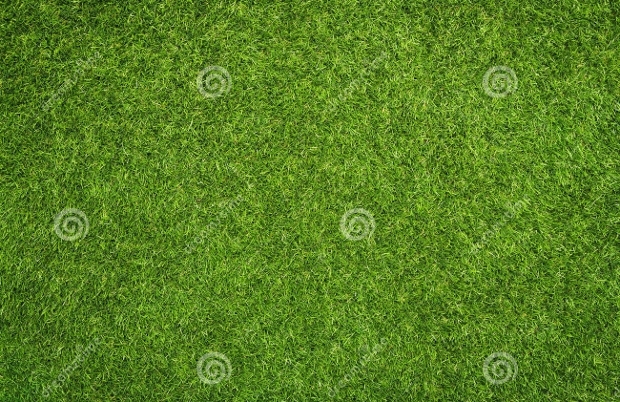 This is a beautiful artificial grass texture of a green grass bed. 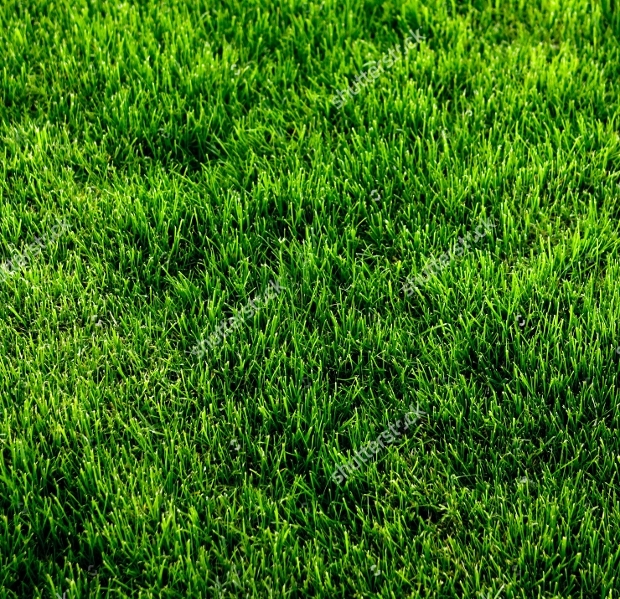 This template focused on showing the bright green color of a lawn. It is easy to download and comes in various sizes to meet your web needs. 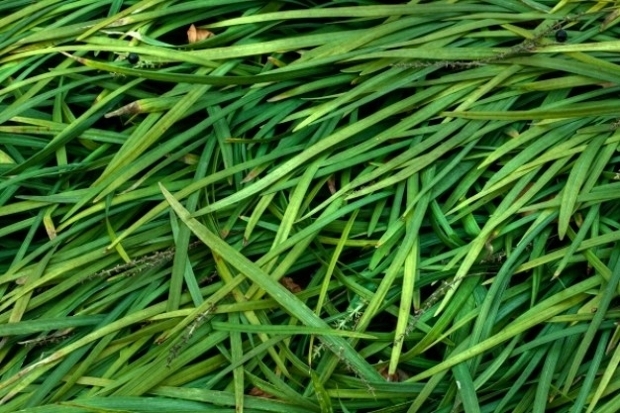 Give your project a realistic nature image by opting for this grass texture. 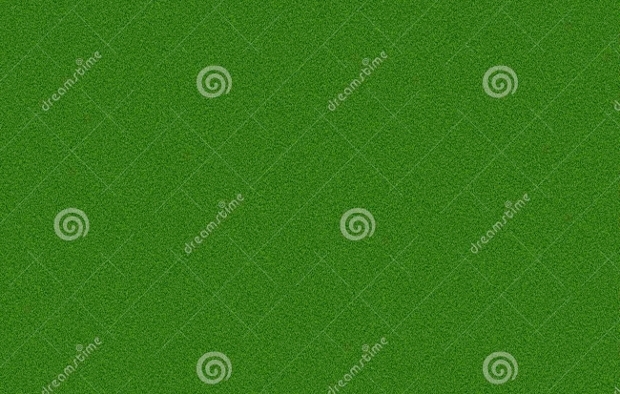 The template has focused on grass blades with a hint of white flowers to make the design more attractive. 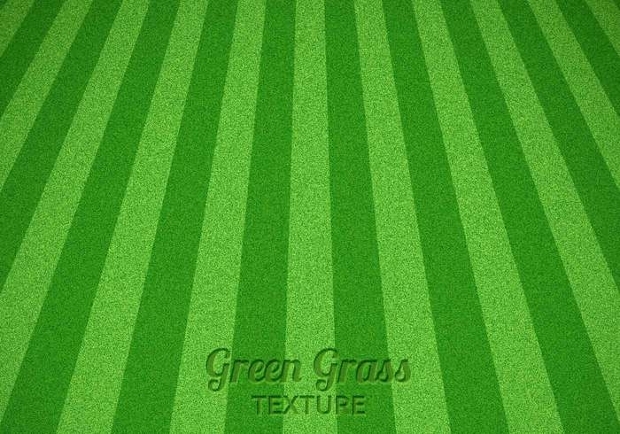 A fresh grass texture is exactly what you need to brighten up your designs. It has both 72dpi and 300 dpi resolutions. 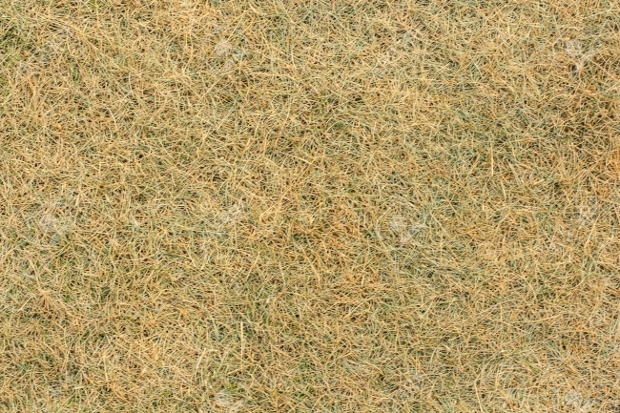 This carpet grass texture will make a beautiful background for your web pages or phone. 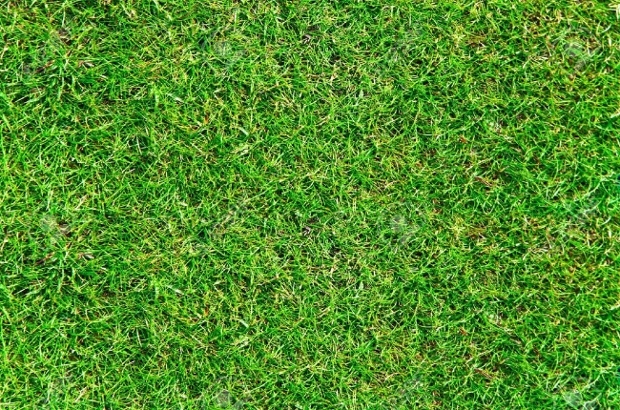 It has an image sixe of 1024x 1024pixel and features both bright and dark green grass colors. 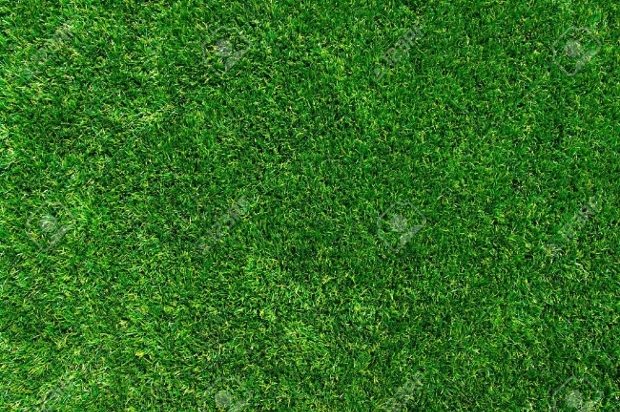 Grass textures come in different shades of green to the extent that you can choose from those that highlight the bright color of nature to a dark green field. 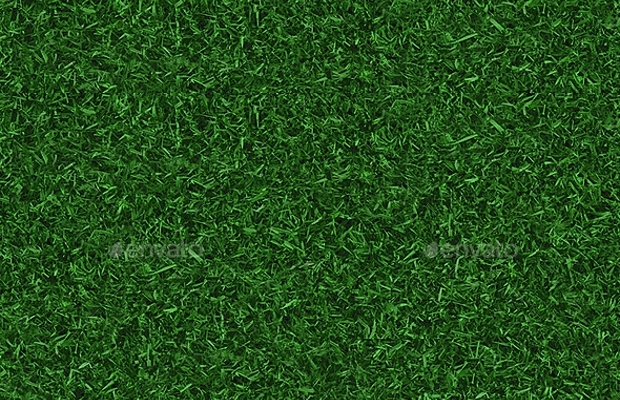 People tend to opt for grass textures as it gives an authentic nature effect. 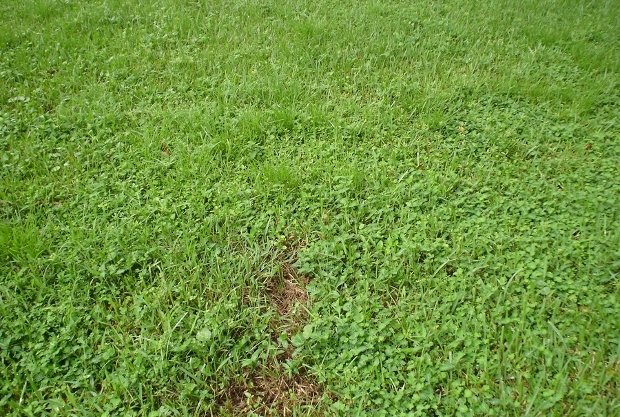 The bright green grass color will help freshen up and brighten the appearance of your design. 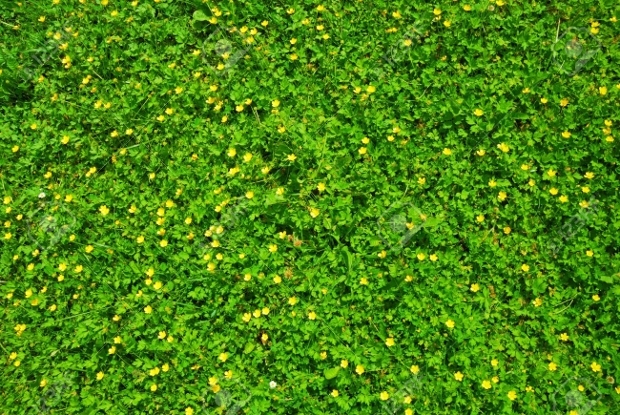 Use the dark green plant texture to showcase your professionalism. They can also come with other objects like flowers and raindrop.